Description : Zaplife makes it fun and easy to stay in touch with friends and family as well as meeting new people. 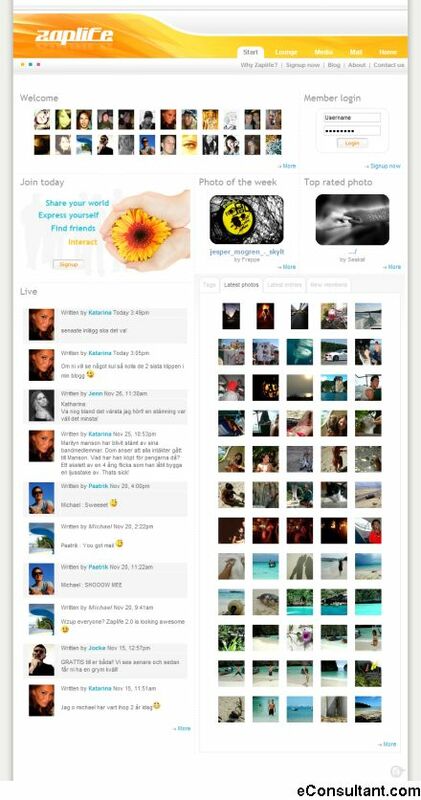 With a plain and simple layout, Zaplife gives you tools to help you easily express and share your photos and thoughts. You can keep your material entirely private or public, you decide how you want to express yourself.